Did I ever tell you how dangerous it is to live so close to so many wine regions? Well, my wine chiller is a testament to that for sure… LOL. When we want a bit of entertainment, and we’re not interested in driving too far, Amador is one of the places we go. Amador initially gained notoriety during the California Gold Rush. When the gold ran out, wine took its place as the lasting new treasure in this region. 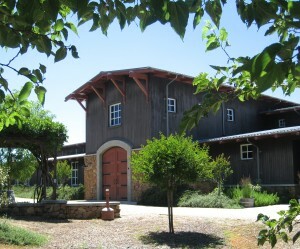 By 1890, there were over 100 established wineries in Amador. In 1920, prohibition all but eliminated the wine industry in this region except for a few who crafted wine for religious purposes. As we drive along the Shenandoah School Road in the Amador Wine Region, we find ourselves pondering on its history and visiting many sites. One of the places we like to stop is the Terra d‘Oro Winery. You can’t miss the views, with a rugged, sophisticated backcountry feel. It just draws you in. On this day, our primary focus was to try their Zinfandel Port. It wasn’t until the 1970’s when Cary Gott and his father-in-law, Walter Field, established Montevina Winery, later to become Terra d‘Oro Winery. They were the first to produce wine in the Amador region since Prohibition. It wasn’t long after when the whole of Amador’s wine industry was resurrected. With the help of Cary and Walter, Amador and the Sierra Nevada foothills, known for their Zinfandels, is now considered one of the best wine regions around. An interesting fact is Terra d ‘Oro translates to mean “Land of Gold.” It is an apt name for the winery and the area’s history. Not to mention that they’re big into sustainable farming with a focus on the preservation of the natural ecology of the land they cultivate for wine. You can find this indulgence on their website, amazon.com, totalwine.com, wine.com and at any good wine purveyor. Enjoy. It was another beautiful drive to an equally beautiful winery. Port is my husbands favorite libation. 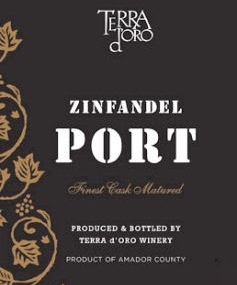 Ultimately, their Terra d‘Oro Winery Zinfandel Port was what we choose to take home. 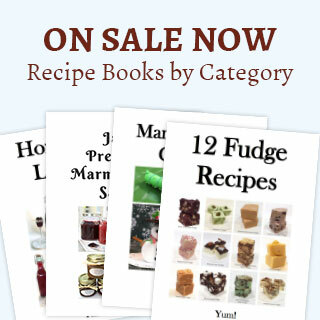 We also REALLY like it with a dark piece of chocolate, a heavenly experience all around. If you enjoyed learning about this “Terra d‘Oro Winery Zinfandel Port,” check out Taylor Fladgate 10 Year Tawny Port, Ficklin Vineyards 10 Year Tawny Port, and Croft Tawny Port.